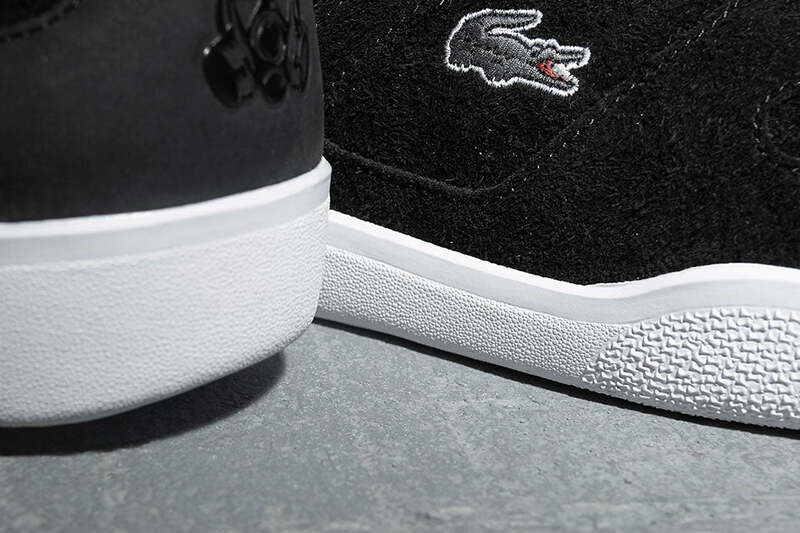 London’s Footpatrol unite with Lacoste L!VE to work on the 1980s court classic – the Halfcourt. 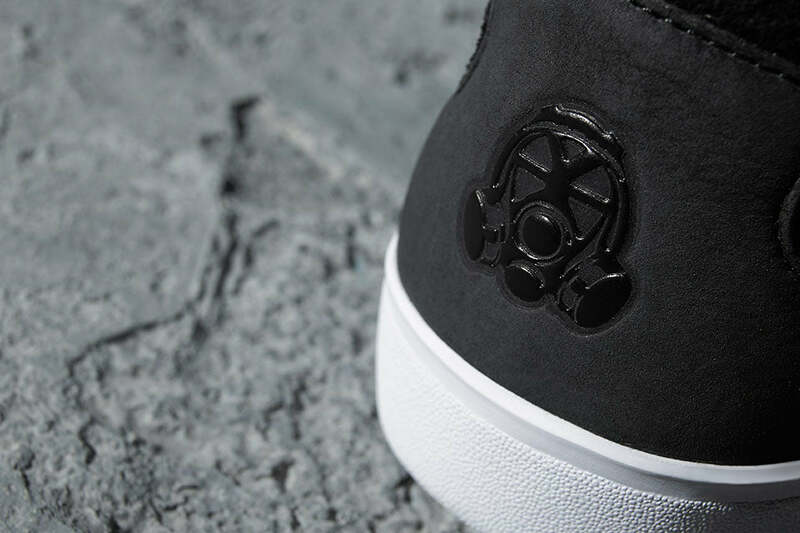 Limited to 400 pairs worldwide the shoe features a tonal black rough suede upper with a smooth suede heel panel. 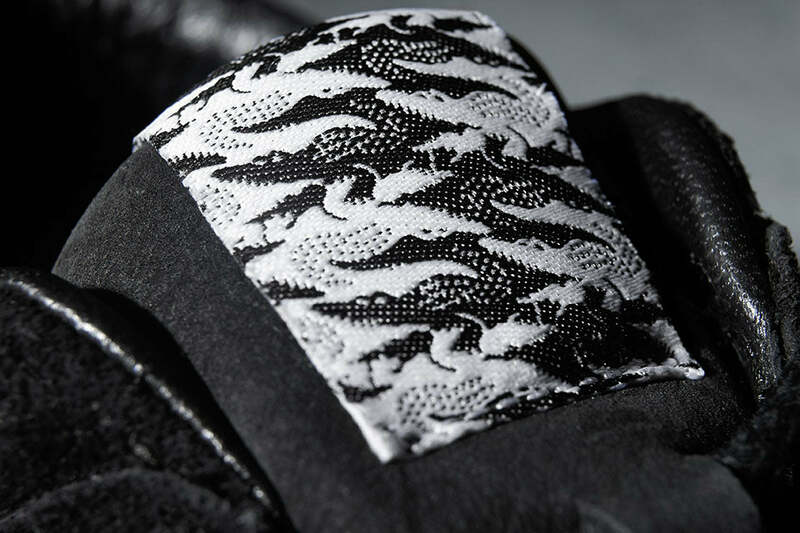 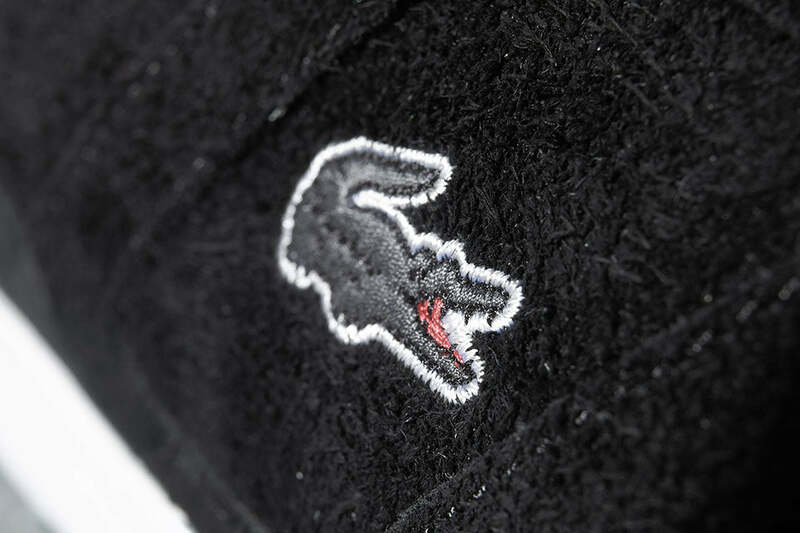 The iconic ‘Croc’ logo appears embroidered on the lateral side while a “Camo Croc” pattern resides on the lining and tongue label.